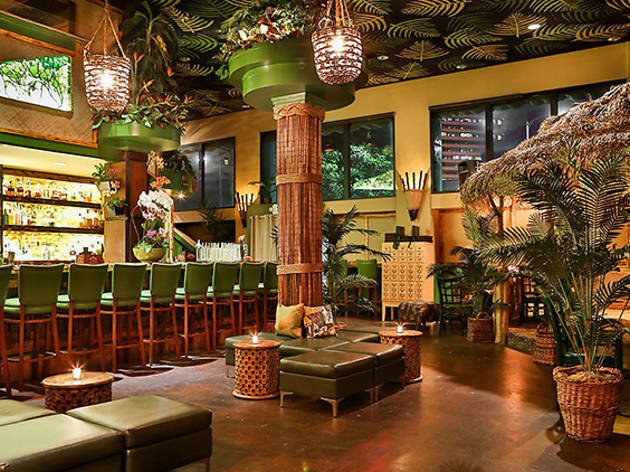 If there was an award for best hidden gem tiki bar, it would go to Longitude in Oakland; this unassuming downtown watering hole serves up the best tiki drinks in the Bay Area. 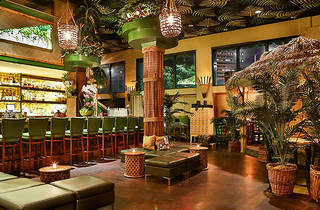 The decor is understated by tiki standards—though we love the underwater videos projected on the windows—but pull up to the bar, put yourself in the hands of rum expert Suzanne Long and prepare to go on an alcoholic journey through the history of rum. Longitude serves the best Mai Tai around, hands down (they use homemade almond and macadamia nut orgeat) and the food is inspired by classic dishes from the Caribbean and Africa.